Thanks for all you do for Kids4Peace Boston! 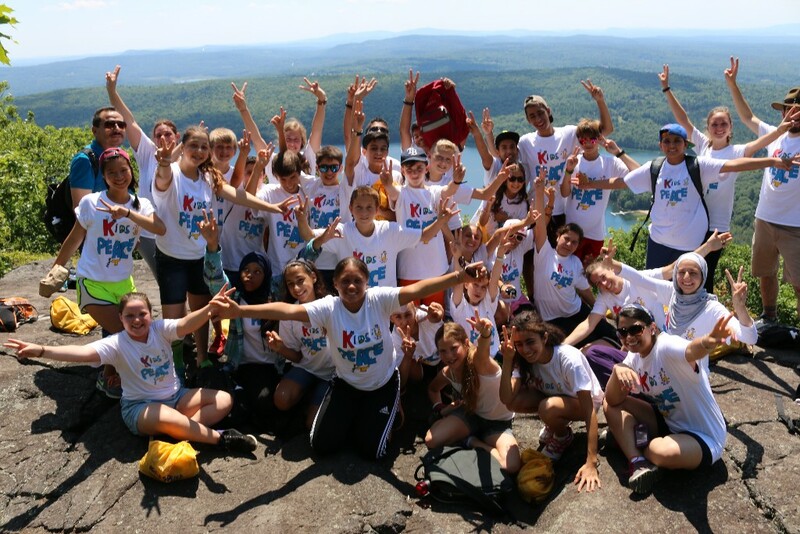 Thanks to your support, Kids4Peace Boston has begun its 6th year empowering a new generation of peace leaders. 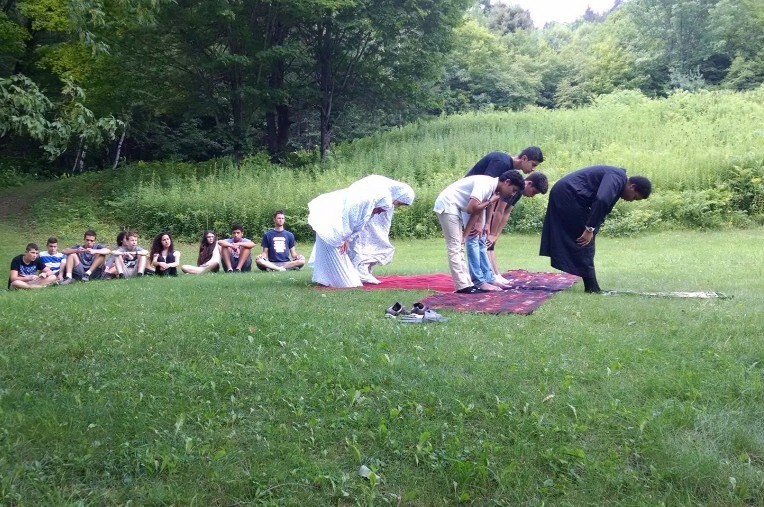 This past summer, 30 Muslim, Christian, and Jewish youth from Boston lived together in peace with their peers from Jerusalem at camps in New Hampshire, Texas, and Vermont. 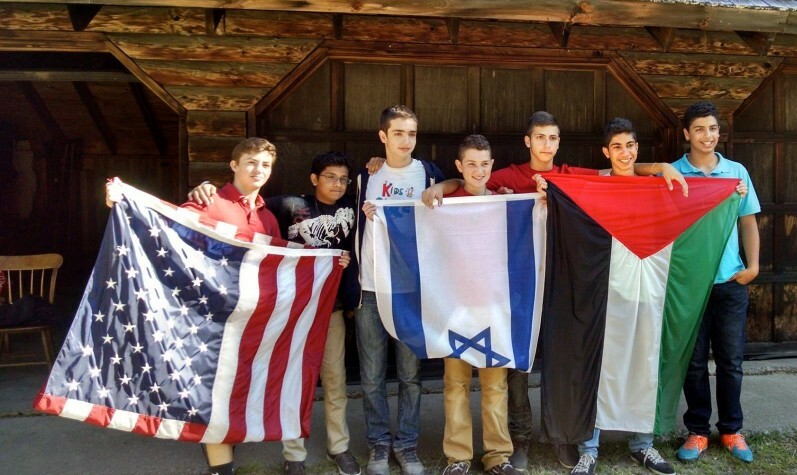 â€¢ Boston high schoolers holding workshops about the 3 Abrahamic religions for other teens, answering difficult questions, addressing religious stereotyping, and using sacred objects to teach about each religion. 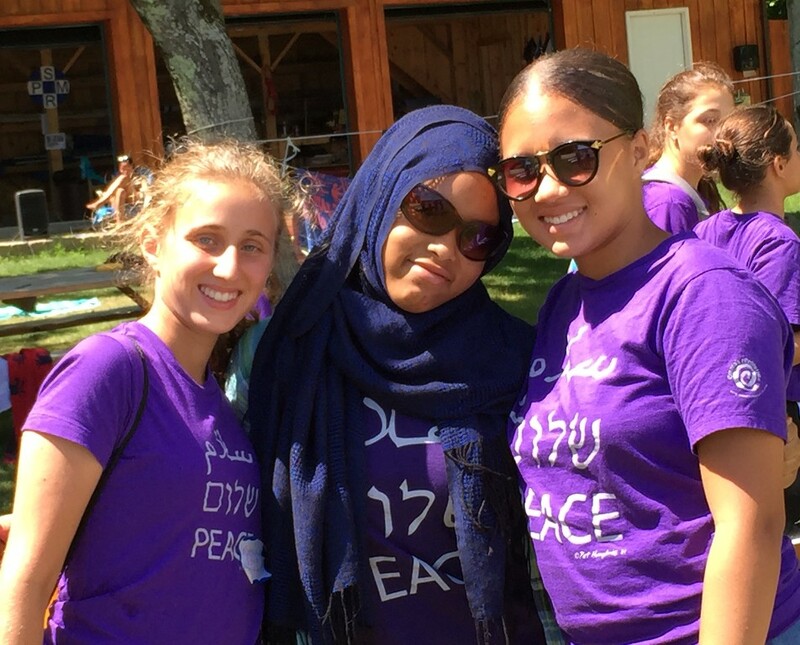 These examples of peace leadership, and many more, are made possible by your involvement with Kids4Peace Boston. Thank you - we simply could not do it without you. Together peace is possible! We offer our sincere gratitude to Matt who recently completed his work as Executive Director. We are thrilled that he will remain part of the Kids4Peace Boston community as a member of the Board of Directors. 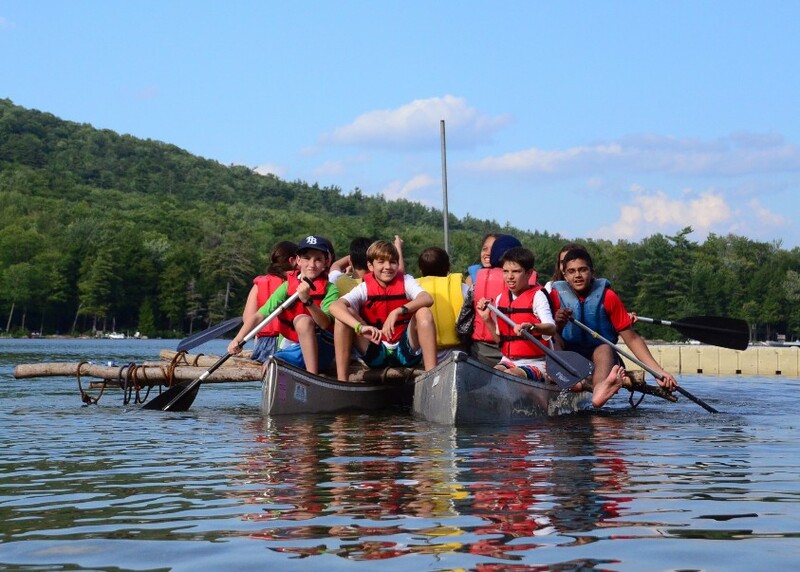 Sindy Wayne (Executive Director) has a rich background in non-profit management, fundraising, Middle Eastern Studies, Arabic, and Hebrew, as well as a life-long love for camp. Daniel Anderson (Assistant Program Director) is passionate about interfaith work. Although he is Christian, he has served as a counselor at a Jewish camp for the past 10 summers and just finished singing during Jewish High Holiday services. â€œThank you for bringing people together. This is what we need. We need to know more about each other, understand each other, and love and respect one another. Kids4Peace gives us hope in the future..."
Get inspired! 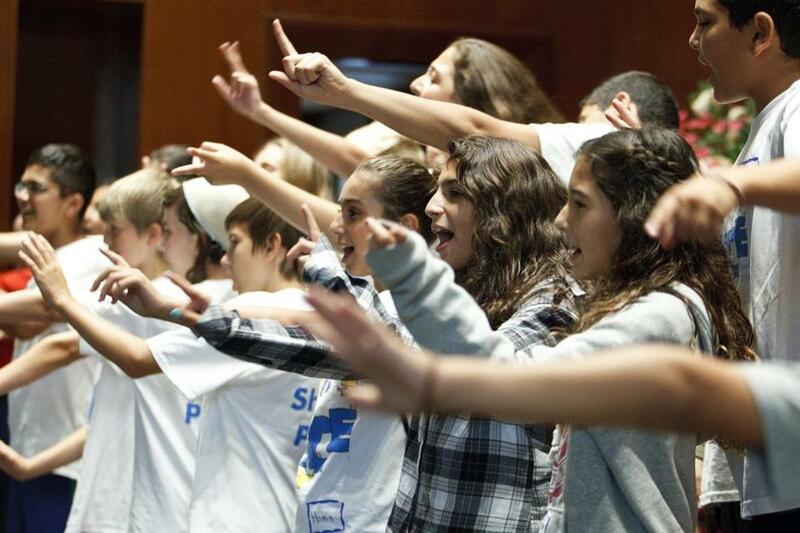 Read about Kids4Peace in the Boston Globe! In the face of violence and intolerance, take action for peace. 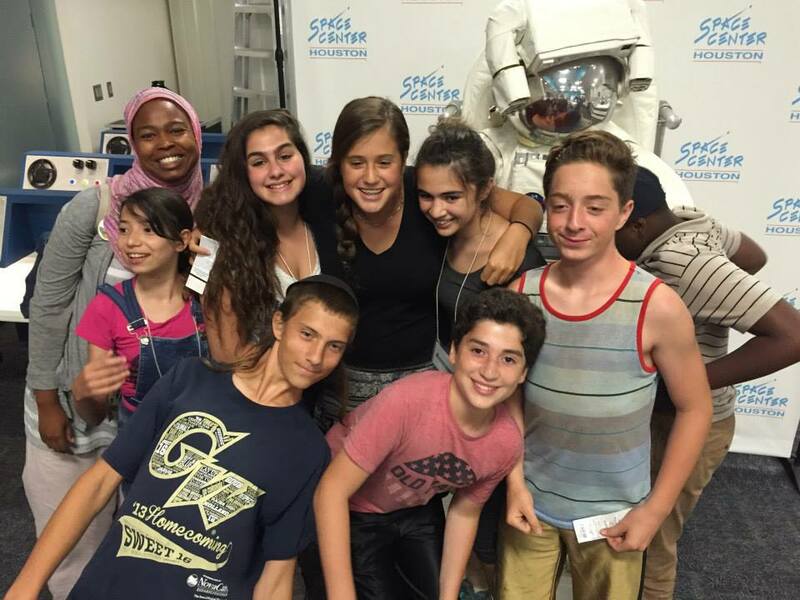 Copyright Â© 2015 Kids4Peace Boston, All rights reserved.